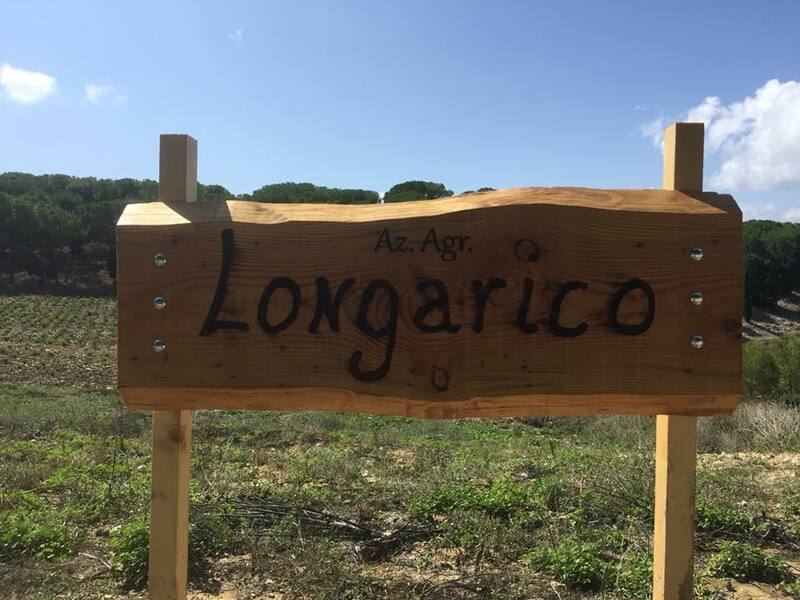 Longarico is a joint project between Luigi Stalteri and Alessandro Viola, an oenologist who also makes natural wine of his own in the Trapani region. 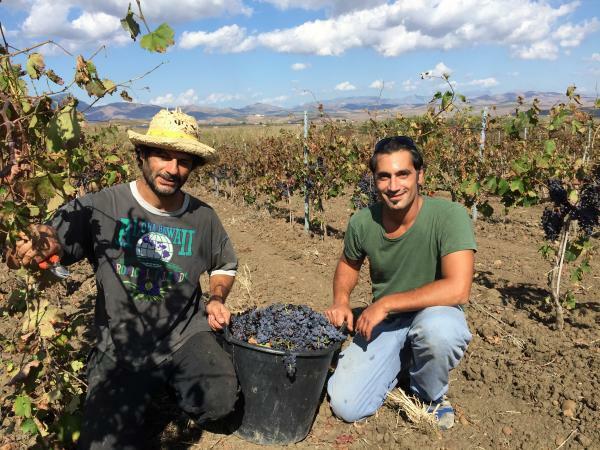 Luigi and Alessandro met and became friends in 2007 when Alessandro moved to Piedmont to work with the renowned winemaker Donato Lanati. At the time Luigi was managing a wine bar in Bologna working with natural wines. 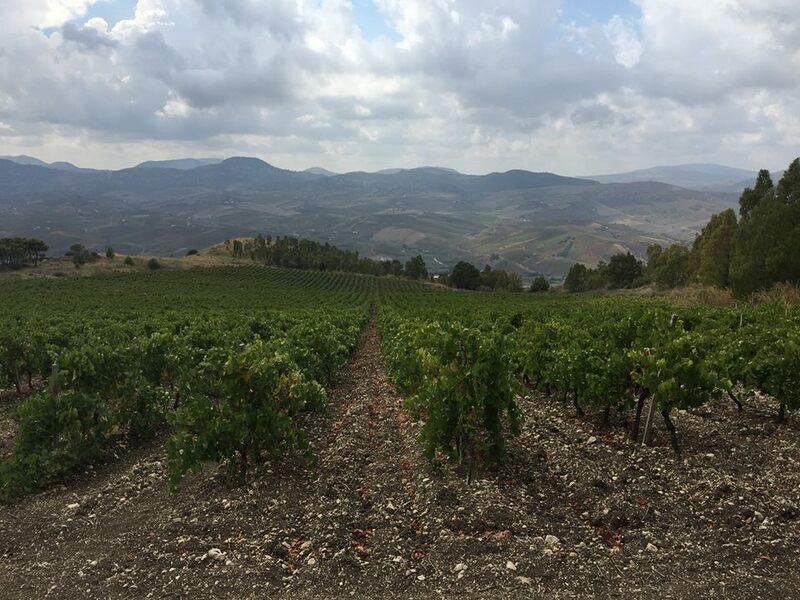 in 2015 they both felt the call to return to their native Sicily and start the Longarico project in the ancestral home of Luigi’s grandfather in the hills of Mount Alcamo. 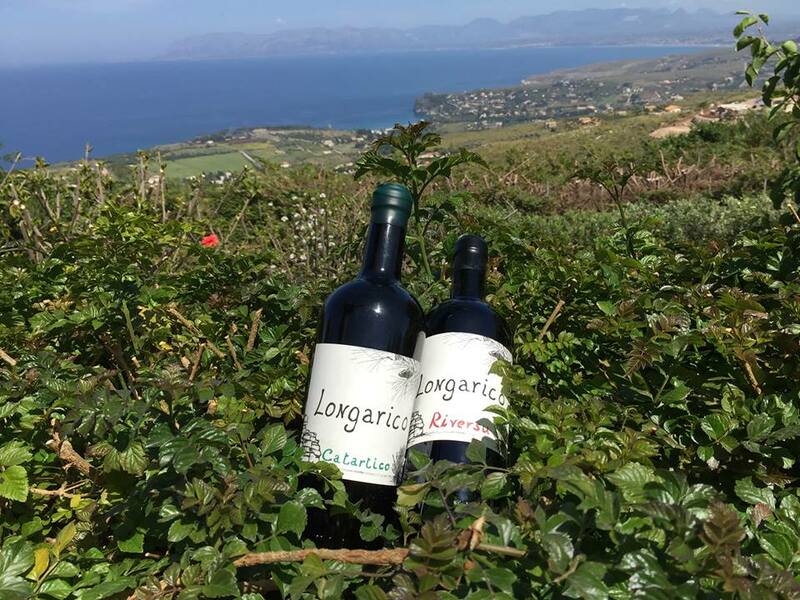 The name Longarico comes from the ancient greek name “Longuro” for the lands the greeks discovered on the slopes of the mountain that benefited from the fertility of the nearby sea waters. Vinification Method: Grapes are hand harvested, destemmed and pressed into stainless steel tanks where they ferment with indigenous yeasts. The wine goes through malolactic fermentation and ages on the lees in tank for about 7 months. The wine is bottled unfiltered, unfined and with 20 milligrams per liter of sulfur added at bottling. 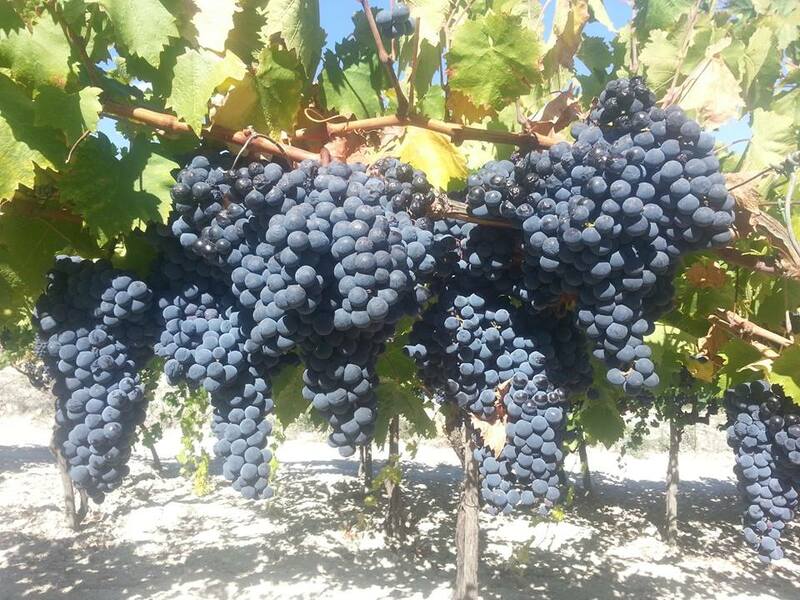 Vinification Method: Grapes are hand harvested, destemmed and pressed into stainless steel tanks where they ferment with indigenous yeasts in contact with the skins for 3 days, which produces an orange wine. The wine goes through malolactic fermentation and ages on the lees iin chestnut barrels for about 6 months. The wine is bottled unfiltered, unfined and with 10 milligrams per liter of sulfur added at bottling. Vinification Method: Grapes are hand harvested, destemmed and pressed into stainless steel tanks where they ferment with indigenous yeasts. The wine goes through malolactic fermentation and ages on the lees iin chestnut barrels for about 6 months. The wine is bottled unfiltered, unfined and with 15 milligrams per liter of sulfur added at bottling.